Spring is almost here. Click to learn more out opening your pool. 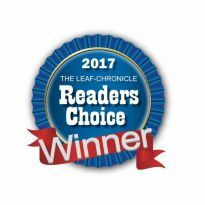 We are the top recommended pool service company in the Clarksville area. Be sure to contact us with all of your opening and closings! Call or email us with your repair problems and our professionals will have your equipment back up and running in no time. Interested in improving your outdoor living area. 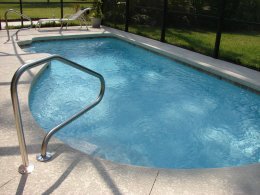 Clarksville Pool and Leisure ensures a design and build process that is accommodating to the homeowner’s needs and wants.